If you wish to find out more about wheatgrass I suggest you research a lady called Ann Wigmore who was a holistic practitioner and promoted the health benefits of wheatgrass. 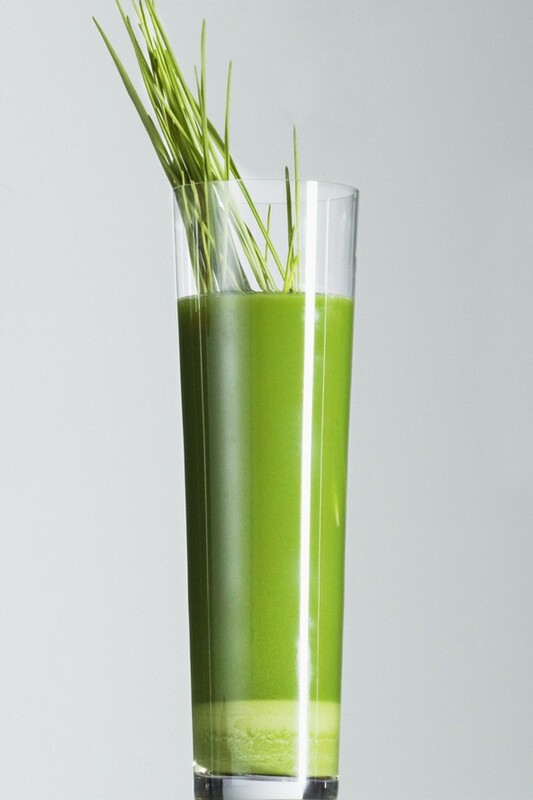 This entry was posted in health, juicing and tagged drink, food, Health, juicing, wheatgrass. Bookmark the permalink.